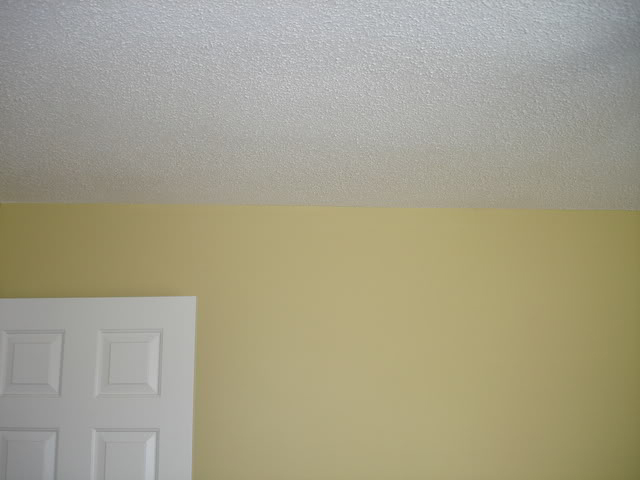 At Arrow Ceiling Restoration we offer Popcorn Ceiling Repair, and in addition we provide painting services to give your repaired ceiling that perfect color match. 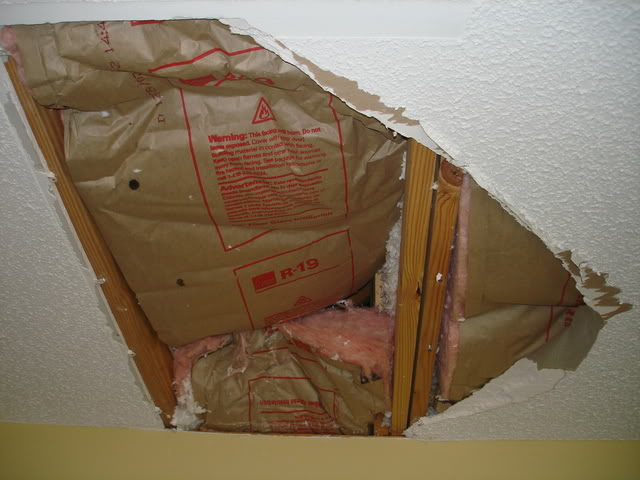 We can take the unsightly ceilings and bring them back to life. See the before and after pictures below. Call us for a free quote. 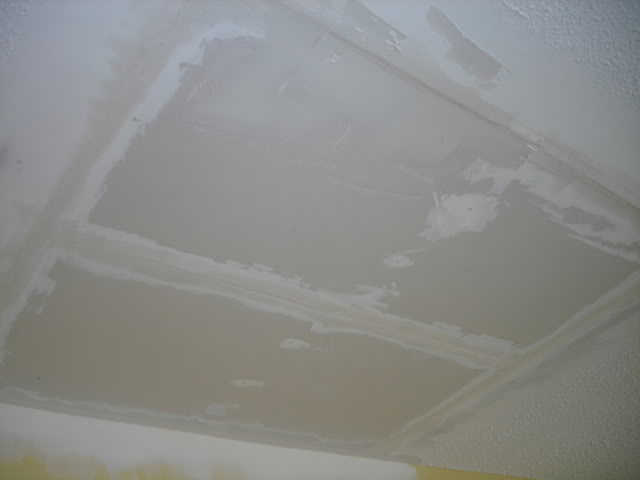 Arrow Ceiling Restoration today at (813) 840-3717, (727) 804-5411 or (941) 870-8078, or complete our estimate request form.